Photograph: Courtesy Friday the 13th Friday the 13th. Yep, September 13th falls on a Friday, and what better way to acknowledge the occasion than with this marathon of the namesake '80s horror franchise? 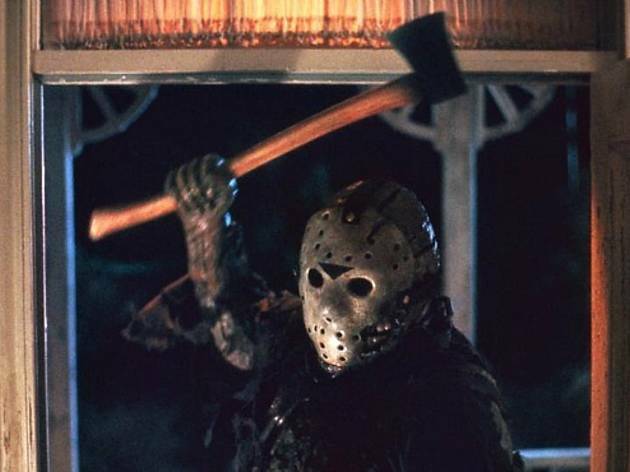 Revisit the first four installments of the series (there are 12 films in all now) as hockey-masked Jason Voorhees preys on the counselors of Crystal Lake. 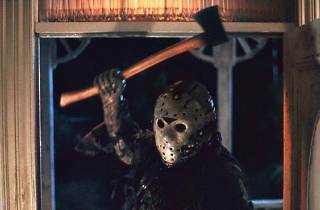 To celebrate Warner Bros.' release of the "Friday the 13th: The Complete Collection" Blu-ray boxed set, show up early for costume, trivia and scream contests for the chance to win cash prizes and DVDs. The movies will kick off at 7:30pm.